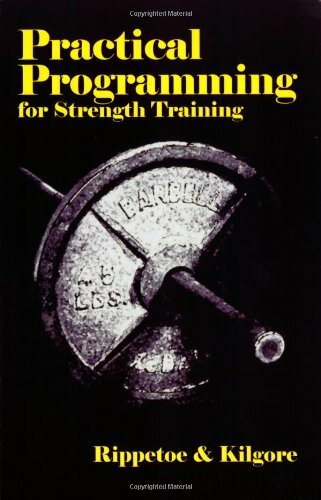 In this revised and expanded second edition of Essentials of Strength Training and Conditioning, now with over 300 color photographs, leading exercise science professionals explore the scientific principles, concepts, and theories of strength training and conditioning as well as their practical applications to athletic performance. Students, coaches, strength and conditioning specialists, personal trainers, athletic trainers, and other sport science professionals will find state-of-the-art, comprehensive information on structure and function of body systems, training adaptations, testing and evaluation,exercise techniques, program design (aerobic and anaerobic) and training facility organization and administration. 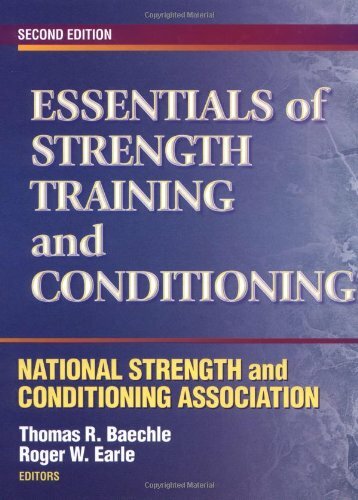 Edited by Thomas R. Baechle and Roger W. Earle, Essentials of Strength Training and Conditioning, Second Edition, is an excellent text for students preparing for careers in strength training and conditioning. 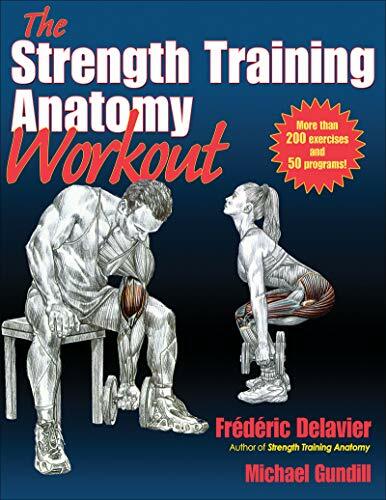 It is the most comprehensive reference available for strength and conditioning professionals and sports medicine specialists. For people preparing to take the Certified Strength and Conditioning Specialist examination, it is the primary preparation resource. Those preparing to take the NSCA Certified Personal Trainer examination will also find it to be a valuable resource. 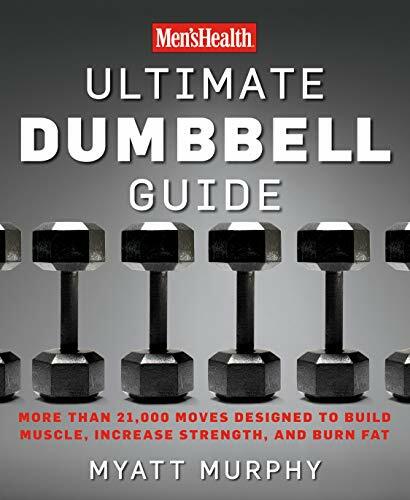 The NSCA Certification Commission, the certifying body of the National Strength and Conditioning Association, has developed this text. 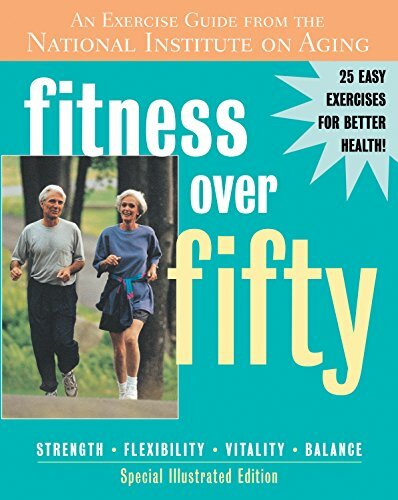 Each of the book’s 26 chapters provides an overview of an important aspect of strength and conditioning and includes chapter objectives, application boxes, key points, key terms, study questions, and questions requiring practical application of key concepts. 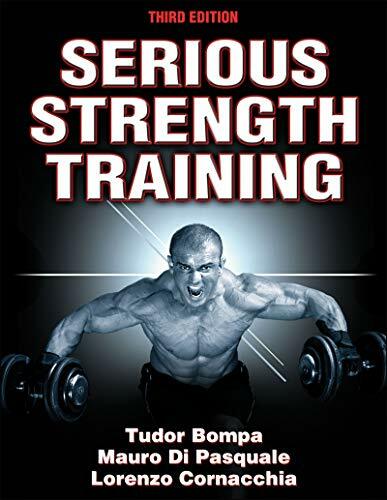 In Section 1 of Essentials of Strength Training and Conditioning, Second Edition, experts in exercise physiology, biochemistry, anatomy, biomechanics, endocrinology, sports nutrition, and sport psychology discuss the principles of their respective areas of expertise and how they apply in designing safe, effective strength and conditioning programs. Section 2 discusses the selection, administration, scoring, and the interpretation of testing results. Section 3 provides information regarding the correction and execution of stretching, warm-up, and resistance training exercises. Section 4 applies information from the first three sections to the design of effective strength training and conditioning programs, both aerobic and anaerobic. The three parts of Section 4 address anaerobic exercise prescription, aerobic endurance exercise prescription, and periodization and rehabilitation. The anaerobic prescription section provides guidelines for resistance and plyometric training as well as for speed, agility, and speed endurance programs. 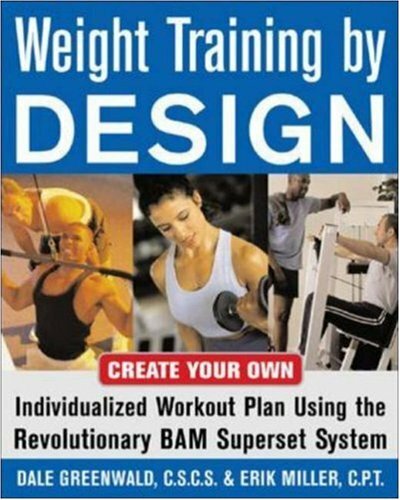 Step-by-step guidelines are given for designing strength and conditioning programs, and application boxes illustrate how each variable applies to athletes with different training goals. 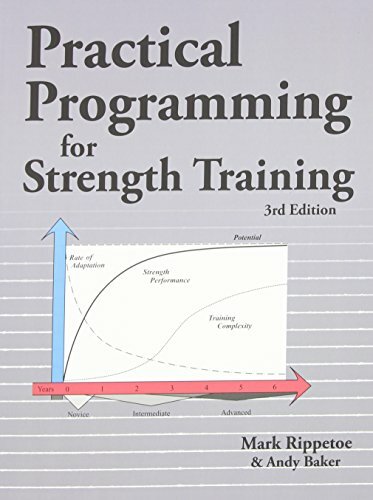 A unique feature of this edition is the use of scenarios to illustrate how the guidelines presented for each of the program design variables are applied to attain the different training scores. Section 5 addresses facility design, scheduling, policies and procedures, maintenance, and risk management concerns.